Academics are Very Important to Us! 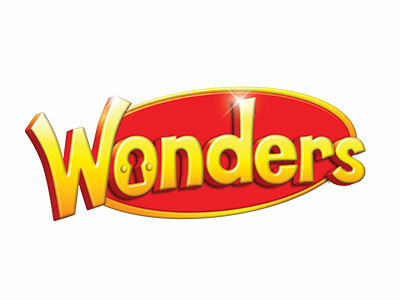 Reading Wonders by McGraw-Hill is used throughout grades K-5. This research-based program helps students build a strong reading foundation, access complex text, find and use text evidence, engage in collaborative conversations, and write to sources. A Local Literacy Plan was written in 2012, and is updated annually. View our Local Literacy Plan. Our reading curriculum is fully aligned to the Common Core Standards. 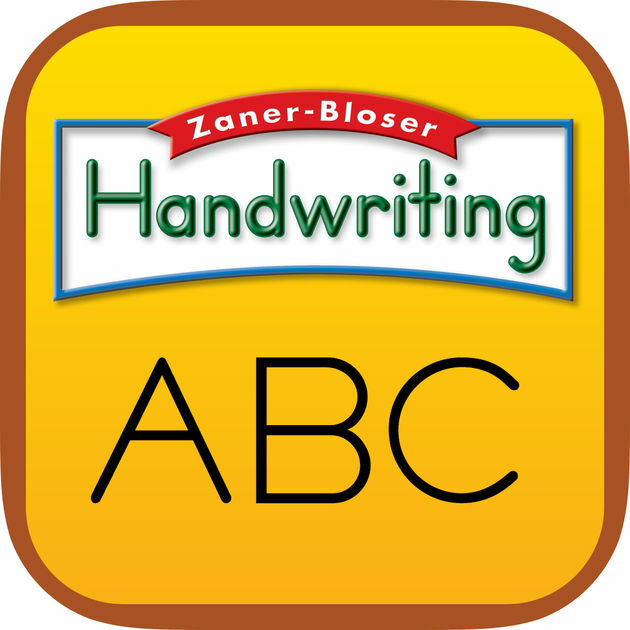 Kimball Elementary uses the curriculum Handwriting by Zaner-Bloser. Printing is the focus in grades K-2, while the emphasis moves to cursive in grade 3. The amount of handwriting time spent is determined by the classroom teacher. Math Connects from McGraw Hill provides students with the appropriate development of problem-solving strategies, skills, and applications. Students are provided with ongoing opportunities to apply their math skills and to problem-solve using visual thinking, logical reasoning, number sense and algebra. 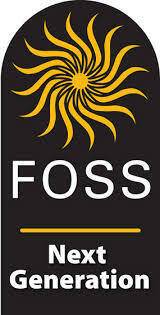 Foss Science Kits integrate cooperative learning, problem solving, discovery and hands-on learning. Engineering concepts are taught using Project Lead the Way in Kindergarten and also are embedded into science lessons in all grade levels. Click to see our Foss Kits used in each grade. 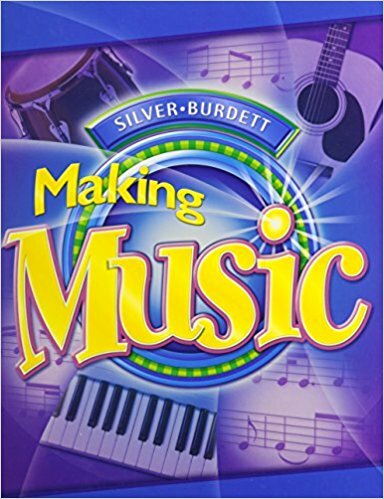 Music focuses on lifelong learning and used the curriculum from Making Music, a text by Pearson Scott Forsman c2008. Our students participate and learn to appreciate the arts through music education. A winter concert and spring concert are enjoyed by all who attend. The media center provides technological resources, training, and information to promote and support learning. Computer skills are embedded into the curriculum at all grade levels. Keyboarding lessons are taught in grades 2-4. Students study map skills, geographic regions of the US, Minnesota and American History. 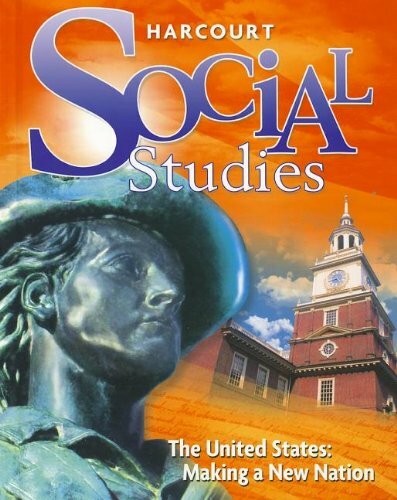 Houghton Mifflin Social Studies curriculum for grades 1-5 was purchased in 2013 along with Northern Lights which is published by the MN Historical Society and used by Kimball 6th graders. Students learn life-long skills such as teamwork, problem solving, sportsmanship, fitness, and recreational activities. Health standards are met in each grade level K-6. In grades K-3, teachers use a variety of resources to address the standards. In grades 5 and 6, students enjoy the magazine "Current Health" which provides updated and relevant health information each year. The school nurse organizes a one-day event titled "Healthy Bodies, Healthy Minds" for Grades 5-6. Topics addressed include puberty, suicide prevention, drugs, bullying and a scoliosis check. Locally developed art curriculum is incorporated in classroom activities and aligned to reading, math, science and social studies curriculum whenever possible. Each grade level is introduced to a variety of famous artists and participates in art activities associated with those artists.